CHARLESTON, SC – In the middle of a crowded train, area man Patrick Shein saw absolutely nothing, but decided to call it in as something. 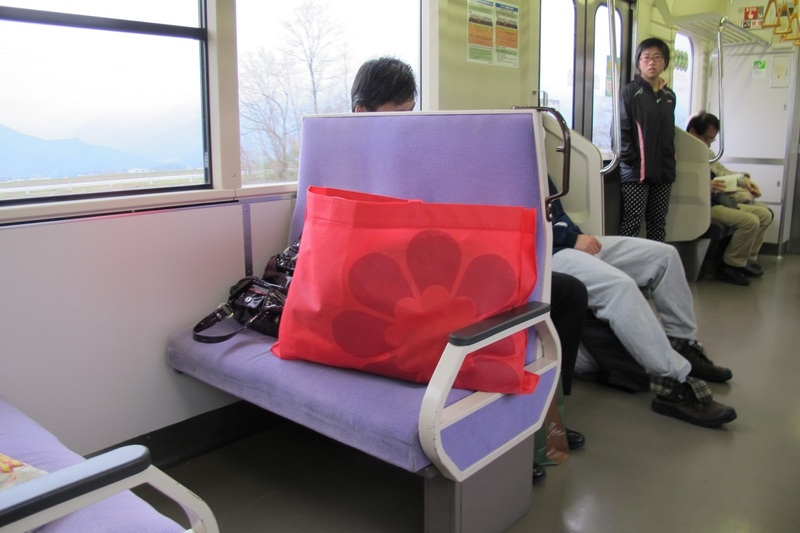 Mr. Shein saw a bag unattended—a giant red handbag sitting on top of a seat, looking barely suspicious as there were plenty of bags sitting right near it. In a small act of heroism, Patrick called the police, who had to stop the train, board it, and bring in the SWAT team to figure out that Sandy Petersen left her bag to head to the bar car. This is actually Mr. Shein’s third offense. Several months ago he called 911 because of a suspicious vehicle in his neighborhood, and a year ago he called the FBI because of some suspected terrorists at the airport. The car turned out to be his neighbor’s visiting daughter, and the terrorists were just Indian. Police Chief Jerry Larsen said that Mr. Shein is not alone. “Most of our job is responding to people thinking they’re seeing something, calling us in to do something, but it all ends up being nothing. Isn’t that something?” In related news, Mary Anne Jennings saw something, said nothing, and 147 people died. No one would own this bag on purpose. Call it in.